Happy New Year to all! We want to say thank you to all you follow our blog and read our posts. It’s you who help us get the word out about the injustices happening in Palestine and Israel. The year 2014 was a difficult year with the assault on Gaza, the kidnapping of 3 Israeli teens, the closures & raids that occurred across the West Bank in the search for the teens. It was also a 6 year high for displacement from demolitions and human rights violations continued throughout the West Bank. Here we shed light on the injustices that occurred and the faces of hope & perseverance through it all in 10 most viewed posts from 2014. Selim Auda Jahaleen is 107 years old. 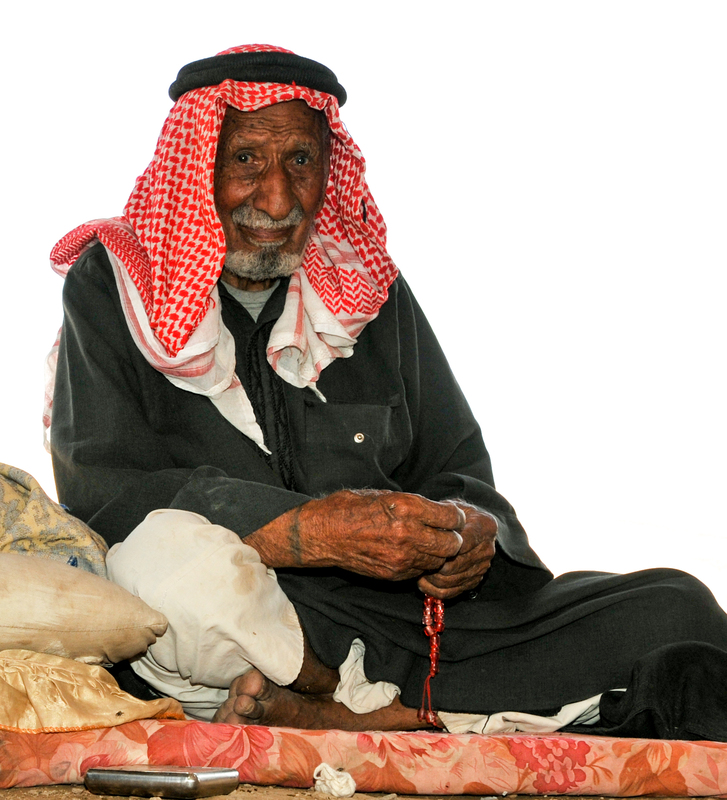 A Palestinian Bedouin, he is the oldest member of the Jahaleen tribe. Photo EAPPI/BG. Saltnes. Israeli authorities announced plans, Nuwei’ma plans, to forcibly transfer over 7,000 Bedouin from the Jerusalem periphery/E1 area and Jordan Valley. Bedouin who have already become refugees twice, face imminent displacement again and the loss of their traditional way of life. Demolitions of homes and property are the immediate result of these plans and affect families such as Selim’s. The Daraghmi family after their home was demolished. Photo EAPPI/A. Batista. 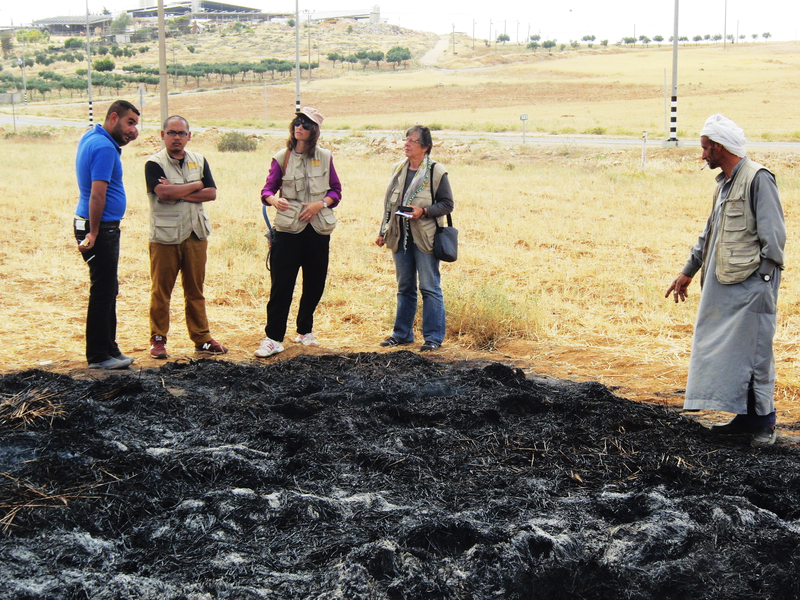 Demolitions are a common occurrence in the Jordan Valley. Some homes & villages have been demolished many times. In January 2014, EAs went to the home of Nimer Hassan Hussein Daraghmi in Al Farisiya only 3 hours after his home was demolished. They found that in the face of tragedy & disaster, this family showed remarkable hospitality. Checkpoint 300. Photo EAPPI/S. Amrad. 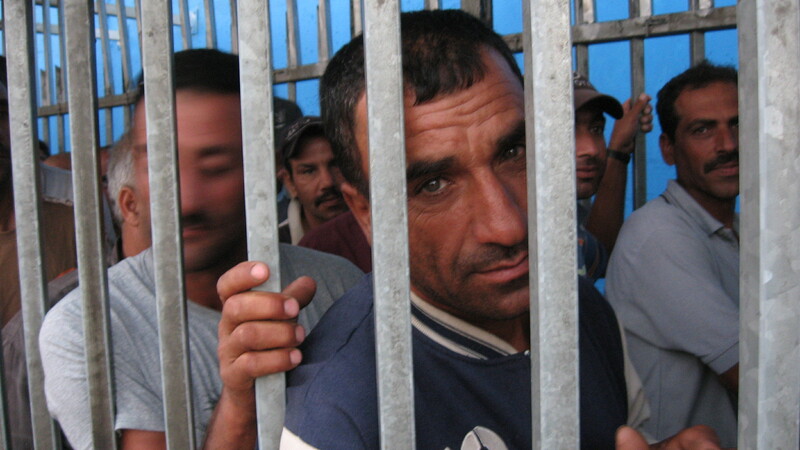 Between 4,000 to 6,000 Palestinian workers cross the Bethlehem Checkpoint everyday on their way to work inside Israel. The overcrowding at this checkpoint is dangerous and raises serious humanitarian concerns. In May 2014, the situation deteriorated severely. Check out the fact sheet we created about it. Although it’s from May 2014, it is not far off from the everyday reality of Checkpoint 300 and is still relevant today. Ferial Abu Haikal discusses with Israeli soldiers. Photo EAPPI/W. Bischler. 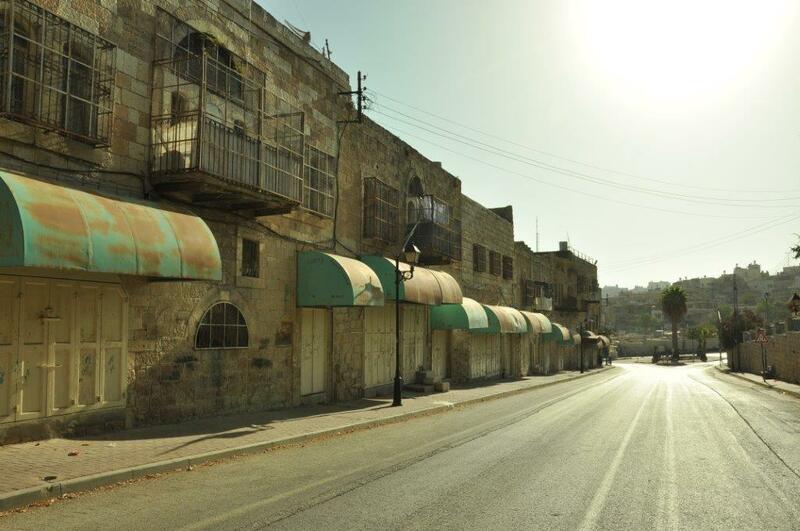 In February 2014, the Israel Antiquities Authority (IAA) significantly expanded excavations in Tel Rumeida in Hebron. 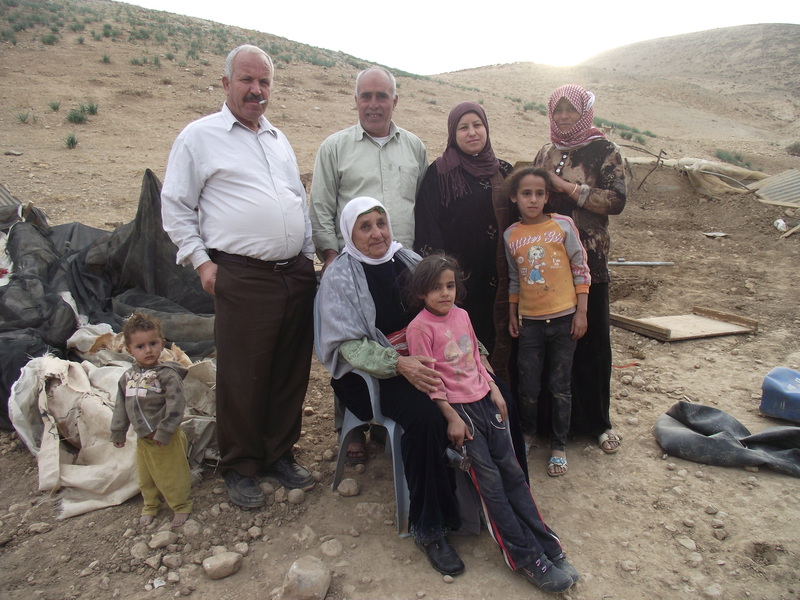 We gave an update in June 2014 and showed how individual Palestinian families and their land are being affected. Excavations continue today. 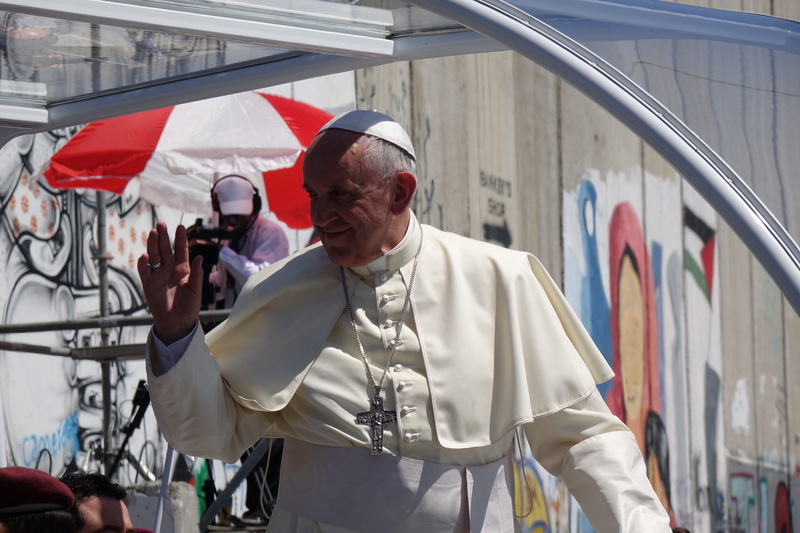 Pope Francis visited the Holy Land in May 2014. With his stop at the Separation Wall he did not just leave an iconic photo for the media, but also gave a feeling of hope for Palestinian Christians that worldwide Christians recognized the injustices in the Holy Land. 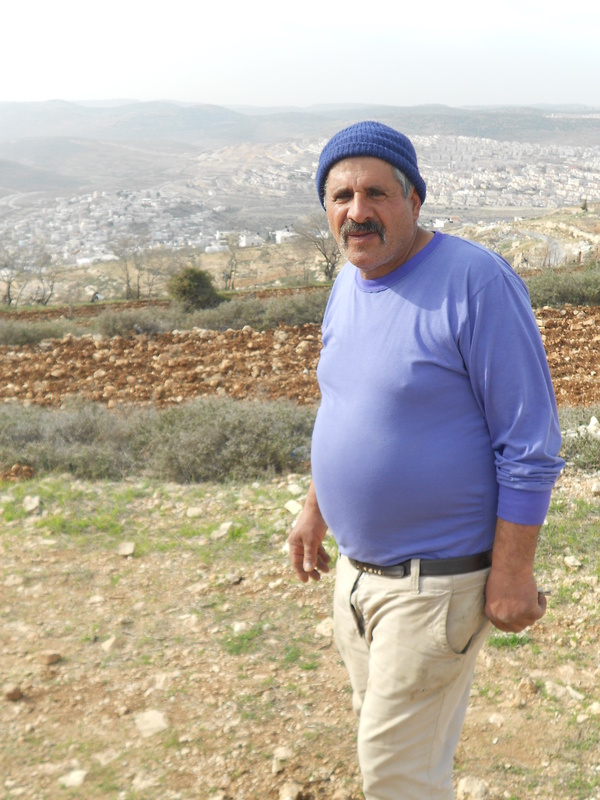 Khaled Al Najar from the South Hebron Hills has faced numerous trials and tribulations over the years due to the Israeli occupation and settler violence. From burned crops and livelihood to being shot in his stomach to long drawn out court cases, an EA captured his heart wrenching story. As part of our 2014 Back to School series, we interviewed students & teachers about their challenges of going to school under military occupation and also their hopes & dreams that persist despite these obstacles. 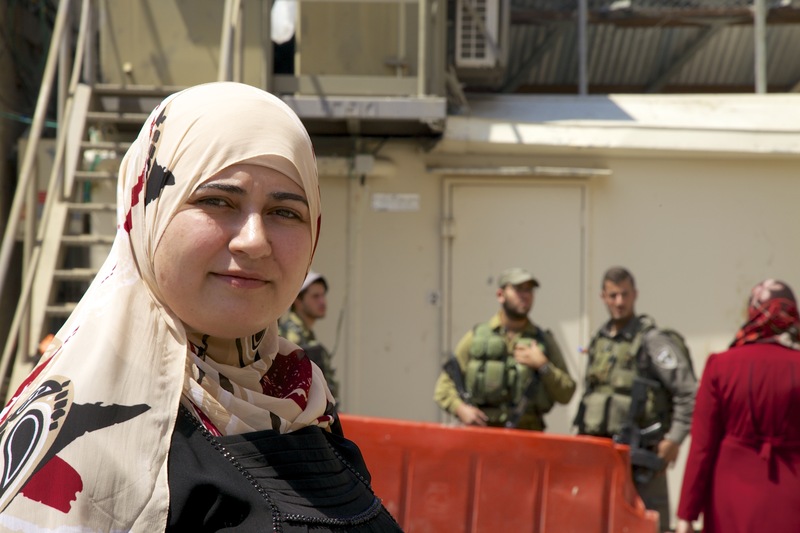 Samia, a teacher in Hebron, shared some inspiring words. 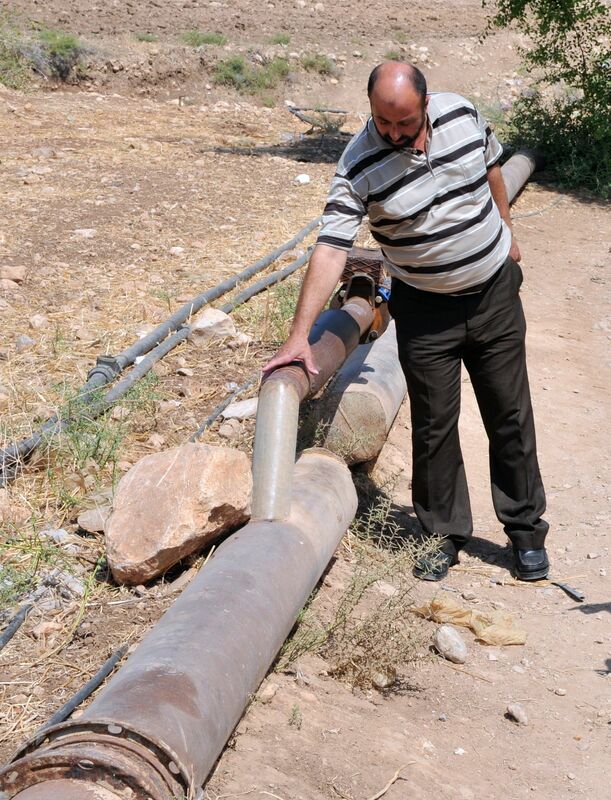 Abu Dirra shows us the old larger Palestinian water pipe in Bardala which was severed. Israeli authorities joined the smaller water pipe, allowing a smaller amount of water to be pumped to the village. Photo EAPPI/B. Saltnes. In 2014, we started a new placement in the Jordan Valley. Our first team of EAs there took on the big task of raising awareness and advocating for issues in this contentious valley. In this article, they shed light on the injustices of water distribution. Although water is an issue all over Palestine, inequality is the worst in the Dead Sea area of the Jordan Valley, where Israeli settlers receive 10 times more water than West Bank Palestinians. When I saw Sadee’s drawing I asked her if the person inside the house was holding a plate of food. 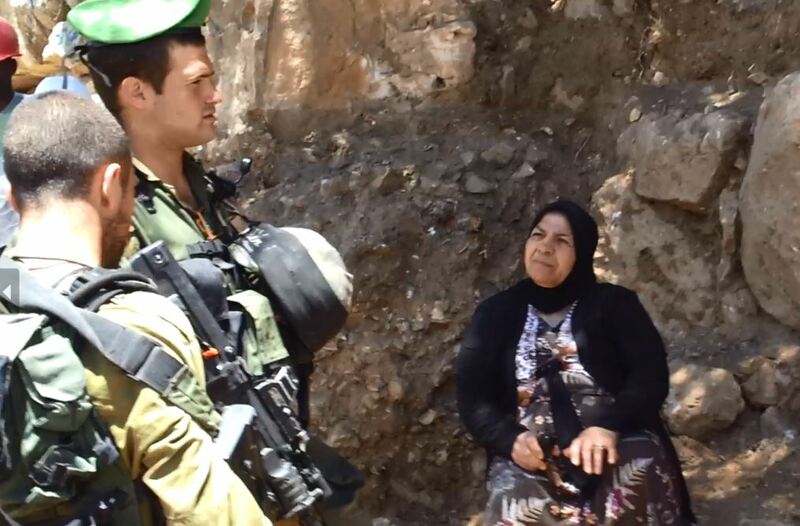 She told me that it wasn’t a house, it was a checkpoint, and that the person was a soldier holding a gun. Photo EAPPI/E. Kulta. Art is a powerful tool for self expression. 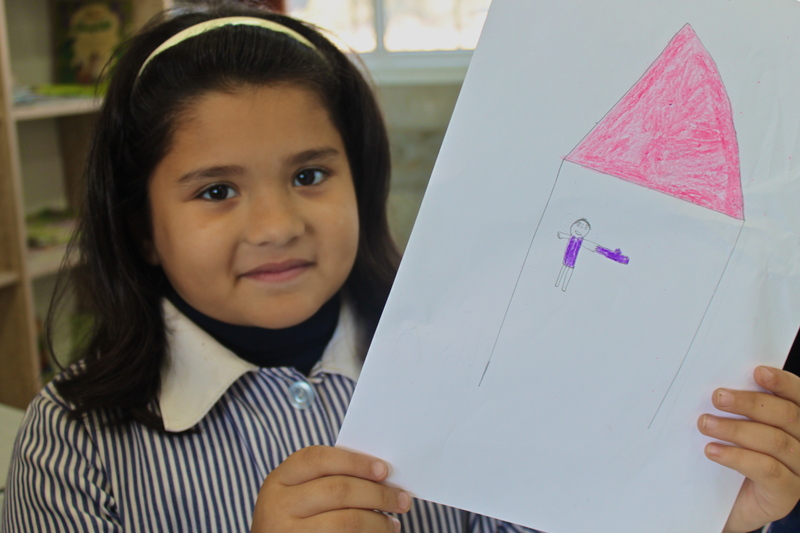 Two EAs asked kids in Azzun Atma to draw their life in Palestine. What they got were powerful reflections from 7 and 8 year olds of living and going to school under military occupation. The Tent of Nations, located just outside, faces constant threat of harrassment land confiscation from Israeli authorities and Israeli settlers. Yet, Daher Nassar refuses to give and is an inspiring example of peace and nonviolence. We wrote this article about him in February before 800 of the family’s trees were uprooted in May. This calamity did not deter him, however, and he continues to plant trees as a sign of hope.